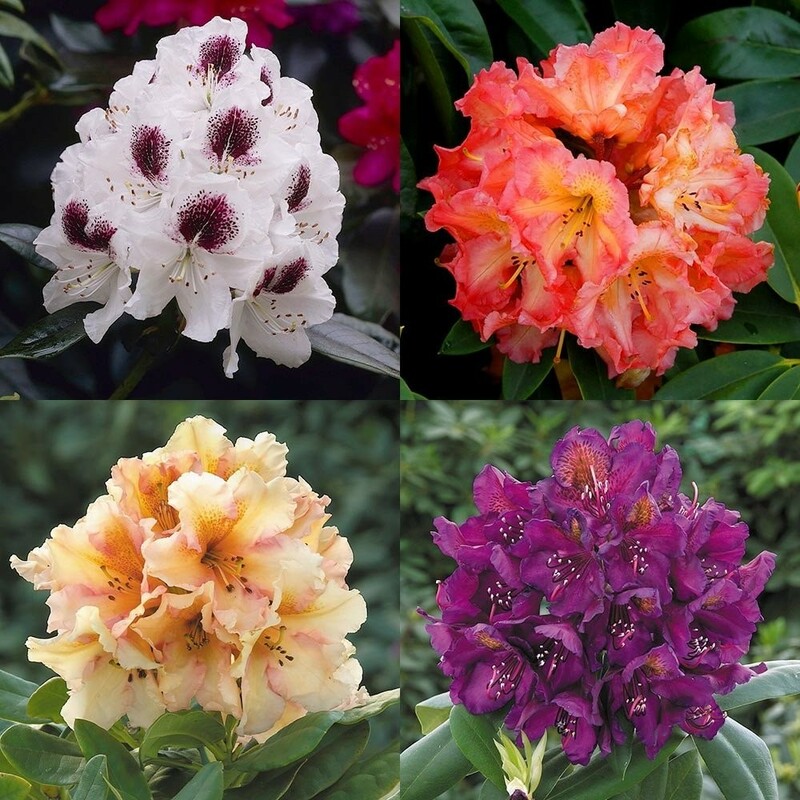 Rhododendrons are a popular and much loved garden plant. 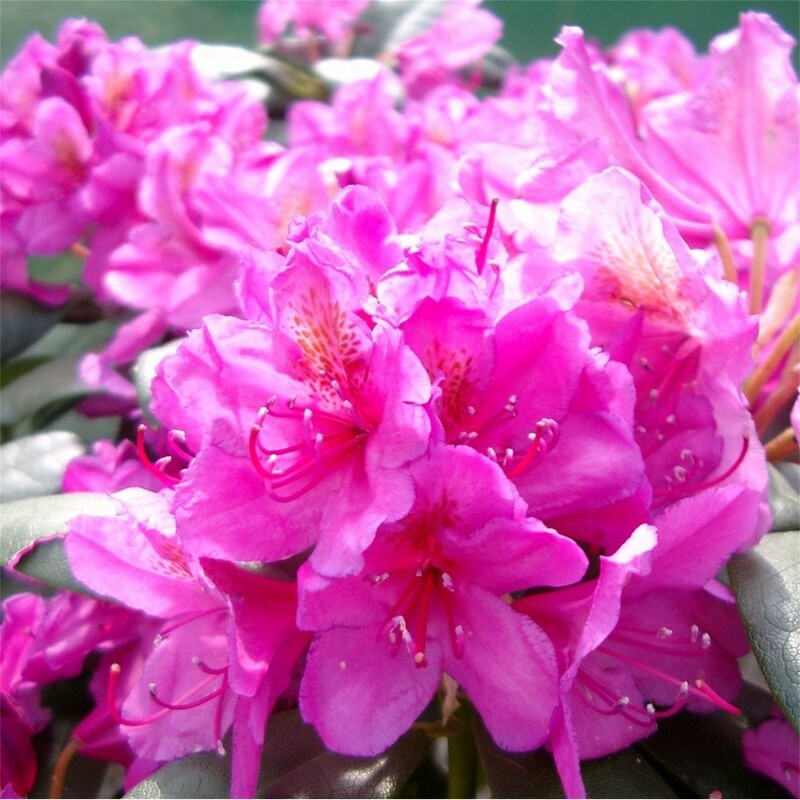 They have large green leaves that are evergreen, so provide all year-round interest. 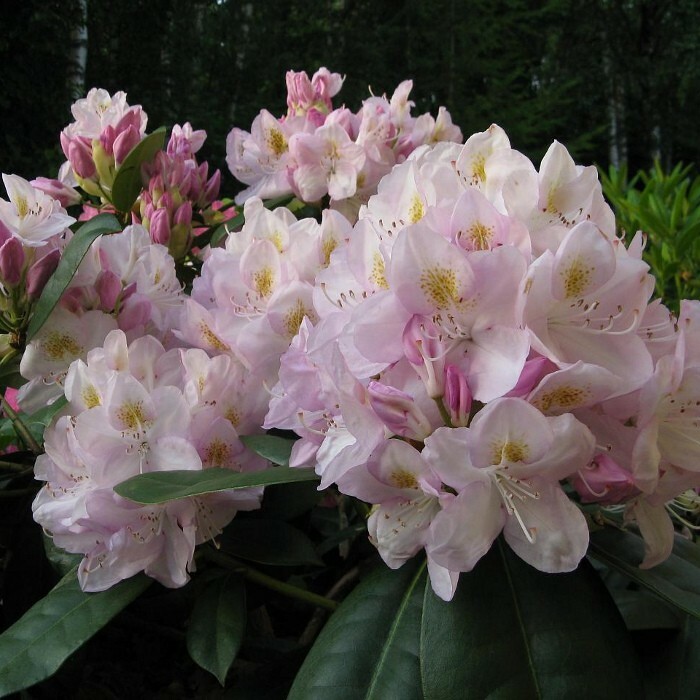 These ones will produce lots of colourful, trumpet-shaped flowers in large clusters in a range of assorted shades, covering each plant in an abundance of colour during late Spring and lasting for many weeks. 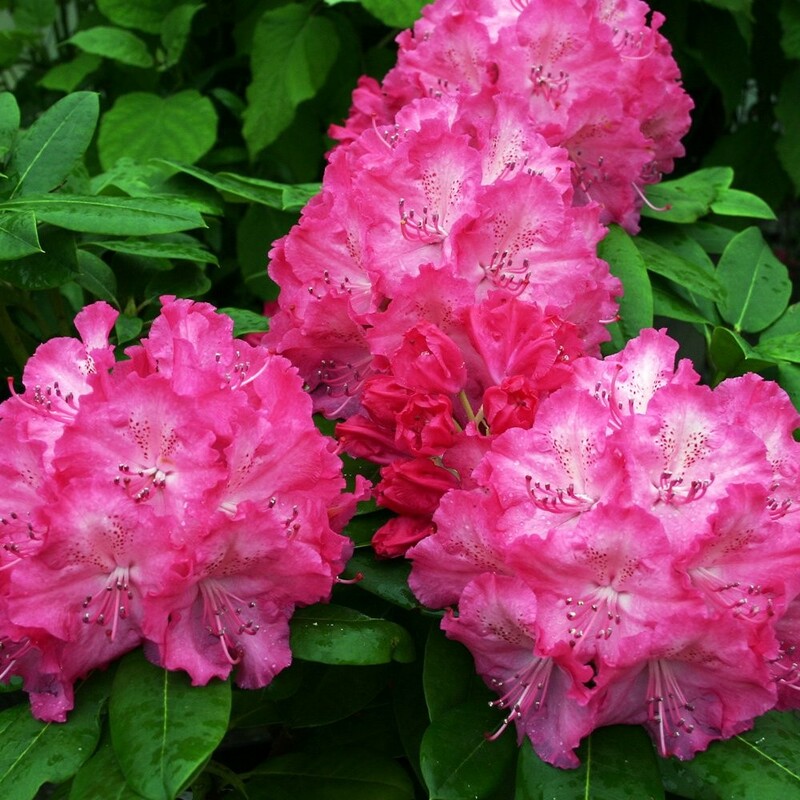 These shrubs will reach around 120cms, which makes them ideal for a smaller space or garden, or even planted in a container to create a striking feature. This pack of THREE plants will produce bold, colourful blooms and are sure to make an immediate impact as soon as they are brought into your garden when in bloom. 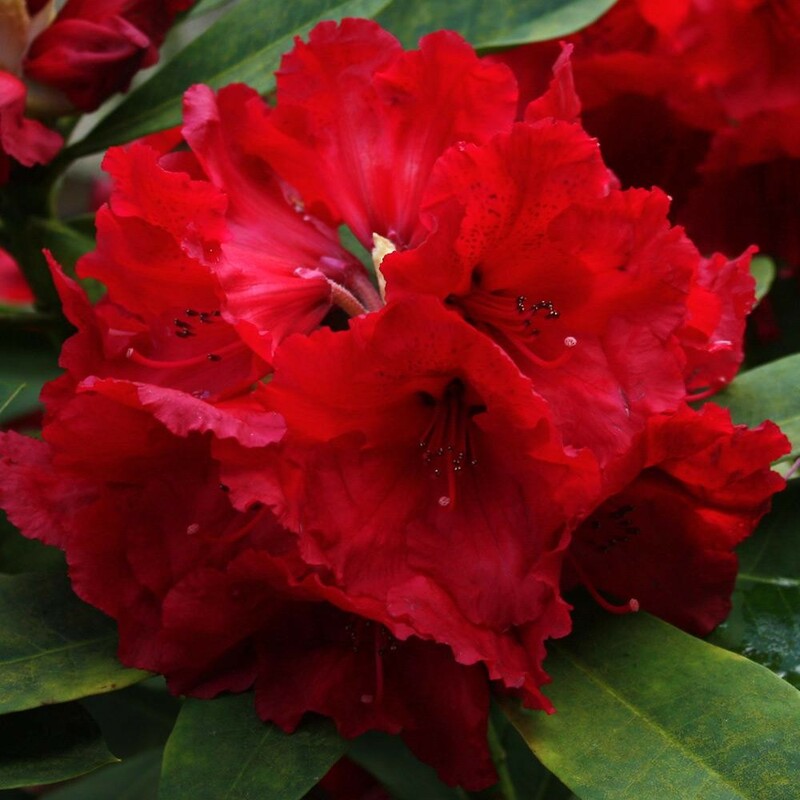 Simply kept moist but well-drained, these Rhododendrons are very easy to grow and care for and require the minimum of maintenance and pruning. Pack of THREE strong, super bushy plants supplied in bud and flower in season in approx 2-3 litre containers. Colour selection may vary from that pictured.